The Yepa 2 complete the Sole Runner boots family. The water repellent upper in combination with the microfibre warm inner lining keep your feet warm and dry when it is cold out side. 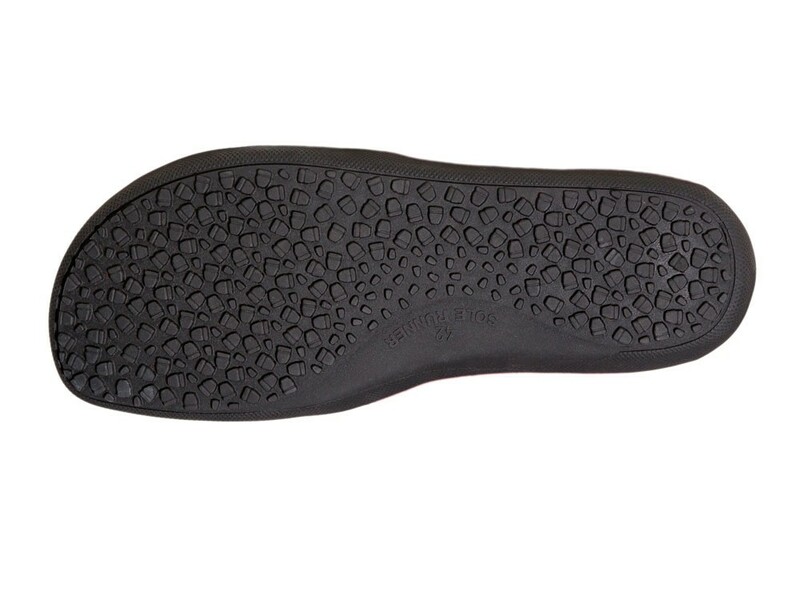 Main difference to the former model is the new out sole which has a different profile. There has been yet no reviews for Yepa 2 Bordo Leather.